As one of South Africa’s newest producers, Alheit Vineyard declares its aim as being ‘to vinify extraordinary Cape vineyards’. 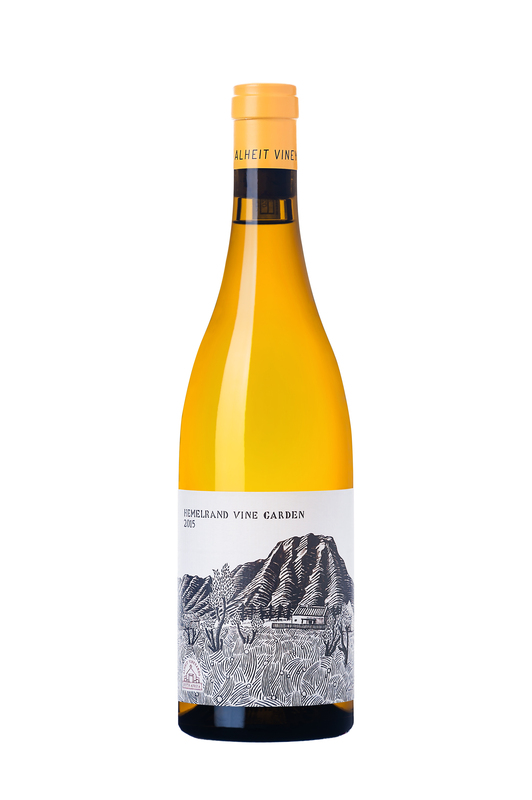 The fact that Chris and Suzaan Alheit set out on their venture to make only white wine, is a testament to their commitment to seek out some of the oldest vineyard blocks in the country. 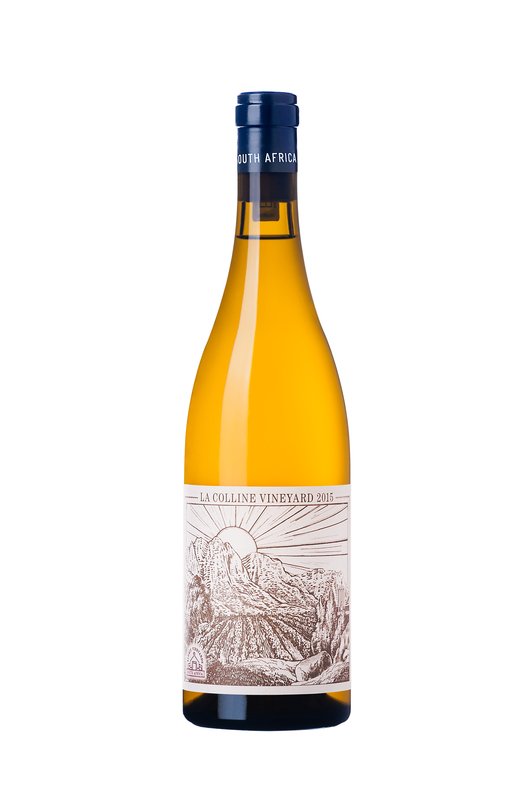 Using the knowledge and contacts of leading viticulturist, Rosa Kruger, within two short years, Alheit Vineyards has established itself as the most talked about winery in the Cape, with its limited releases being highly sought-after. Winery space is rented in shed, originally conceived as an olive oil production facilty, on the Hemel-en-Aarde road out of Hermanus. Probably as far away as one could expect to be from their primary grape sources on the West Coast. It would be true to say that in my 30 years in the wine industry, I have never seen a wine achieve cult status in such a short space of time. Catapulted from obscurity with their maiden release of Cartology 2011 in May 2012, it might have all been a fluke. But having already tasted the component parts of the follow-on vintage in barrel, it became clear pretty quickly that Alheit was not going to be some one-hit wonder. The third release, Cartology 2013, is now available and the good news is that the success of the previous two vintages have given the couple the confidence to expand their enterprise and production has risen slightly. The analysis is closer to the 2011 vintage and, according to Chris, the 2013 is the ‘slickest, most complete and grown-up Cartology to date’. The remaining 12% component is very old vine Semillon from La Colline on the Robertsvlei Road in Franschhoek. There were a total of 43 barrels of Cartology 2013 – bottled in January 2014. For those who have followed Alheit from its launch in September 2012, it will be a disappointment to learn that there is no Radio Lazarus in 2013. As the first vineyard selected to become part of a portfolio of single site releases, the 2012 received unprecedented praise. It was first identified as being ‘special’ when it formed part of the original 2011 Cartology blend, but Chris had neither the confidence or the market then to consider it as a single bottling. It’s a favourite site, situated on top of one of the five Bottelary Hills that divide the Stellenbosch appellation, and the one vineyard that Chris wanted me to see when we first met in May 2012, insisting on driving all the way from Hermanus to show me the spot. Given its remote position, at the foot of a radio antenna, it’s difficult to farm and was effectively abandoned by its owner as being unprofitable. It’s taken three years to bring it back into some sort of worthy condition. Given all the restoration work in the block, Chris describes this as a ‘heartbreak year’ knowing that in the end he picked the grapes too late. So, for 2013 at least, it’s back where it started, forming a 12% component part of Cartology. As compensation, we have seen the introduction of Magnetic North, an old vine Chenin Blanc planted on its original rootstock (‘makstok’) sourced from a ‘rescue block’ planted at 520 metres on the Skurfberg. With vistas of the Atlantic Ocean on one side and the Cerderberg on the other, Chris describes the view from the vineyard as ‘unbelievable’, but continues ‘that alone doesn’t guarantee the quality’. 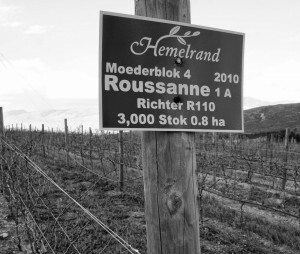 The wine is sourced from a one-hectare parcel planted in 1985 on a farm called Bovogelfontein. Farmer Bassie van Lil also has rooibos plantations and still delivers three similar blocks of Chenin, under contract, to the local co-operative where it is destined for bag-in-box production. The ‘magnetic’ connection comes from the inferred reference to the metre-deep layer of fine, red sand that covers the site. This, in turn, sits on a sub-soil of ferrous stone and red clay located next to a clay pit, making it easy to analyse the composition of the terroir. From an initial five barrels, the final blend was composed of what were considered to be the best three, with the wine bottled, unfiltered, in January 2014. It’s worth noting that Tim Atkin MW placed Magnetic North as the single highest scoring wine in his 2014 South Africa Report. The 2014 vintage will see the introduction of a ‘monopole’ block of Chenin Blanc from the Perdeberg, as well as increased commitments on the Skurfberg. The winter of 2013 was wet and cold, and Chris states that he didn’t factor the potential increase in the crop from 2.5 to 4.5 tonnes per hectare, which not only put strains on the cellar but also on the finances, since the contracts are worked by the tonne and there were some pretty hefty fruit invoices to be settled. Much of the planning for the receipt of grapes was done on the hoof, with all the grapes being transported from the numerous vineyard sites on the back of bakkies with trailers. For the grapes sourced from the Skurfberg, it took seven separate round trips to complete the harvest; each a five hour trip up and a six hour return journey (to ‘protect the integrity of the grapes’). An expensive and time consuming exercise. In the end, the total production has increased from 22 tonnes in 2013 to 48 tonnes in 2014, although there is no guarantee at this stage as to how much of that might find its way into Cartology or might become dedicated to any single vineyard wines. The objective going forward is to work towards a 120 barrel selection for Cartology, whilst continuing to develop the portfolio of single vineyard wines – each made up of around five or six barrels – with Radio Lazarus and Magnetic North already forming the building blocks for the future.